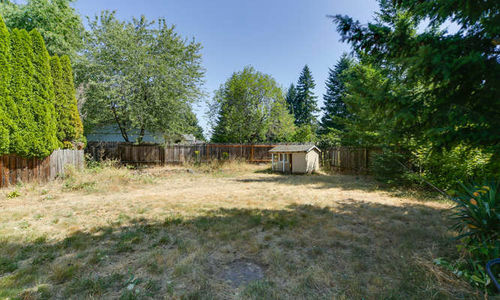 Perfect Starter or Investment Home in Vancouver! 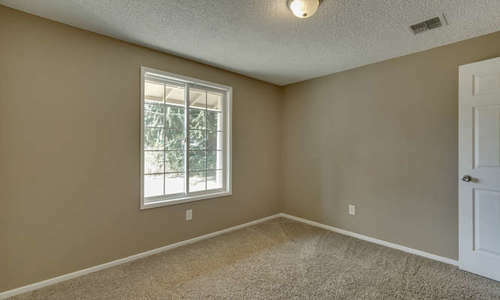 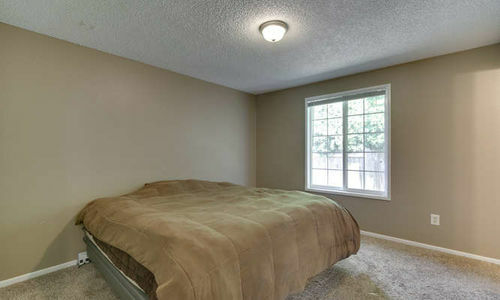 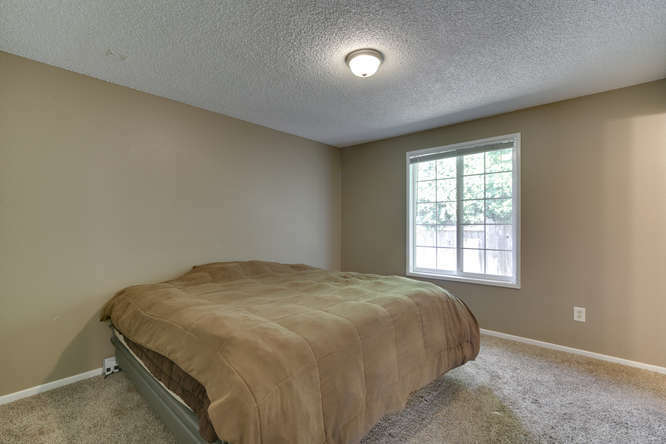 This great Vancouver home features 3 bedrooms, 2 bathrooms and forced air heating. 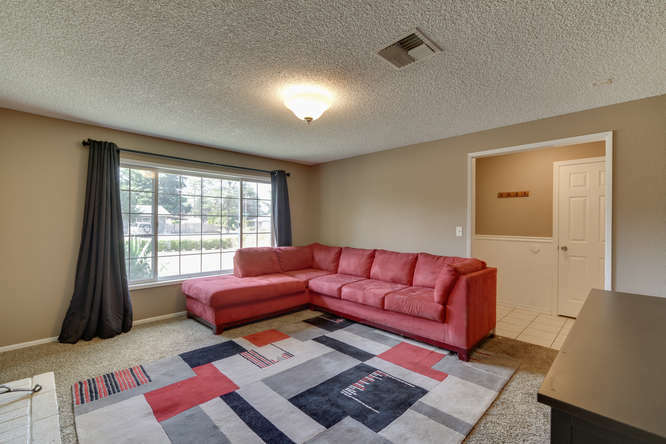 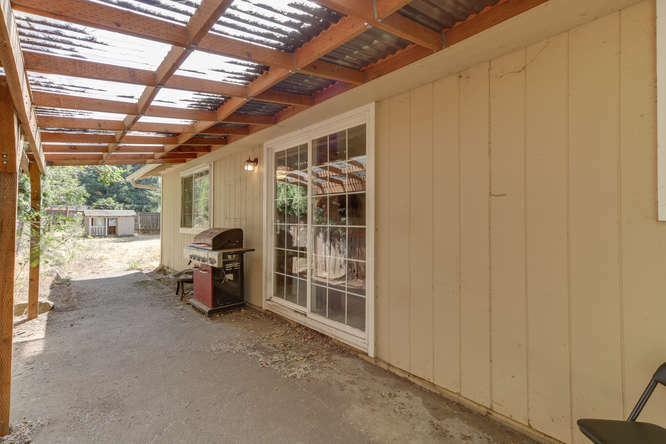 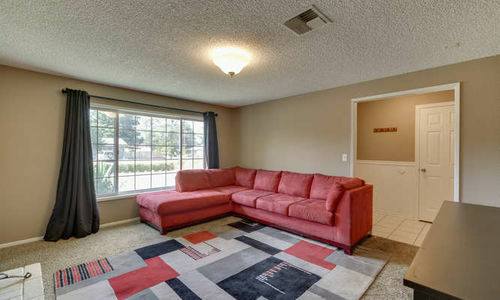 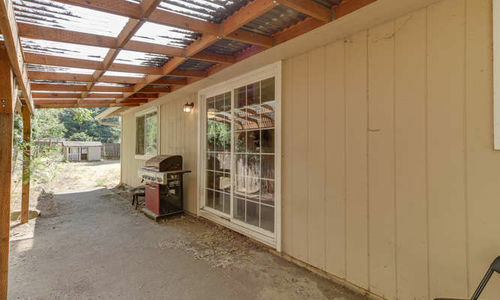 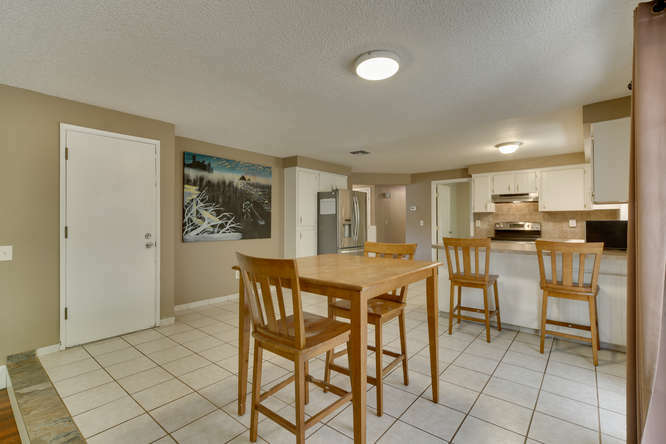 Located on a large corner lot with covered patio for entertaining. 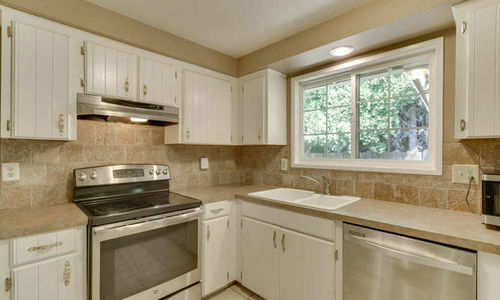 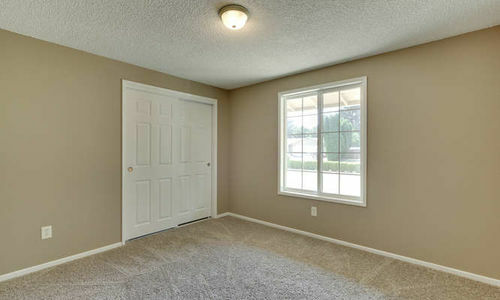 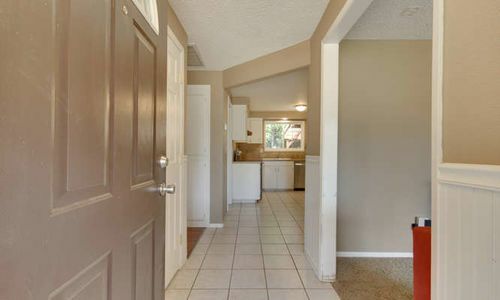 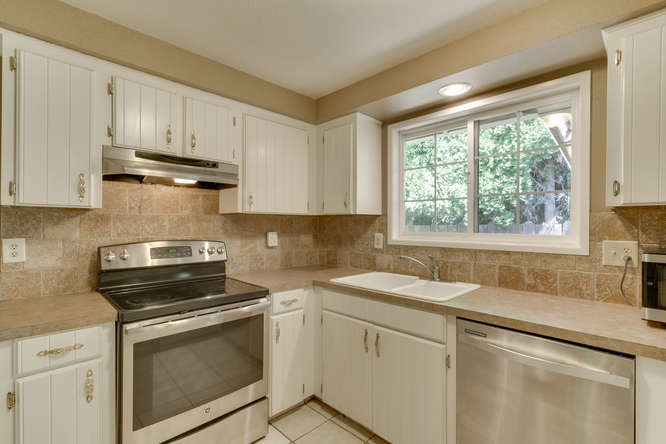 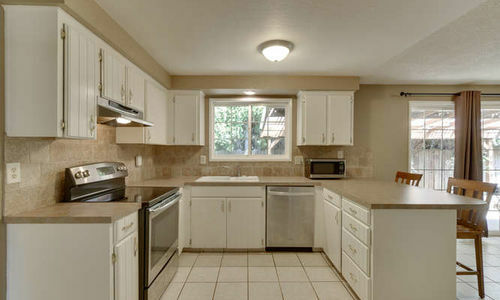 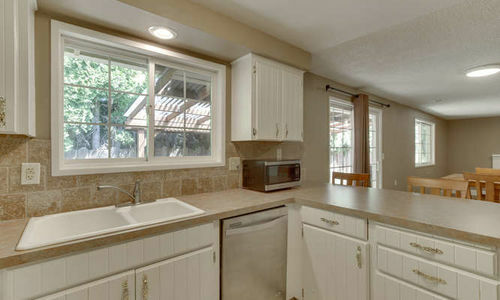 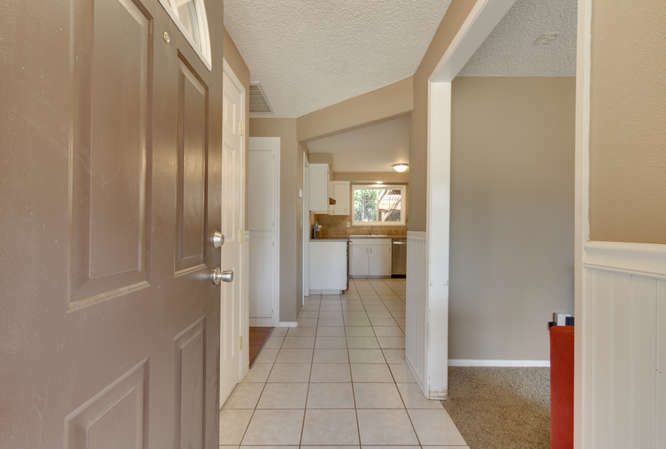 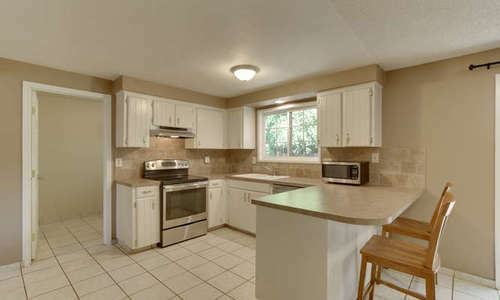 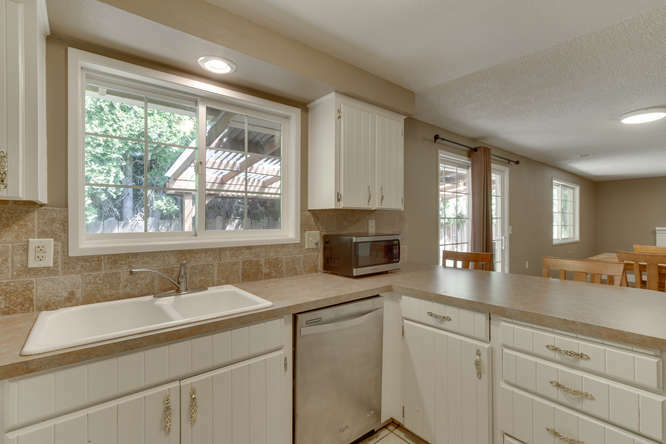 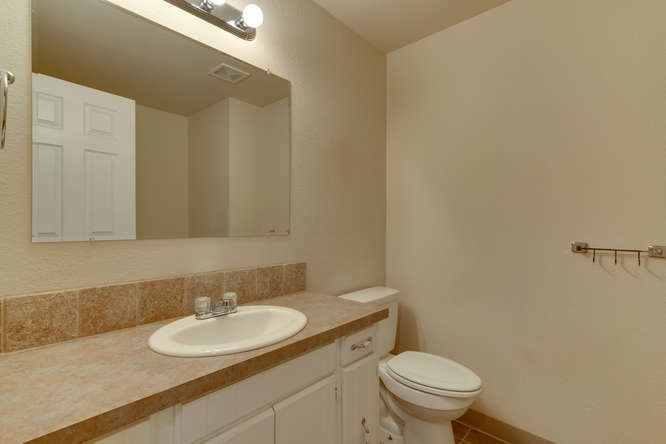 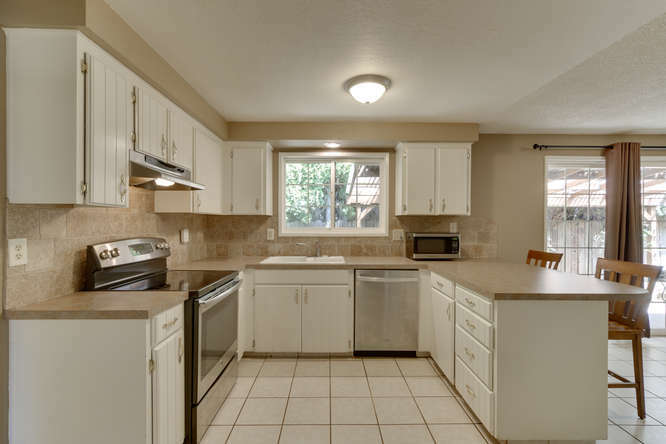 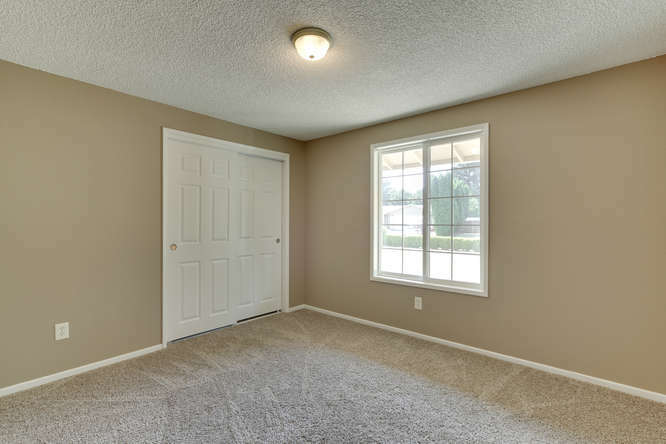 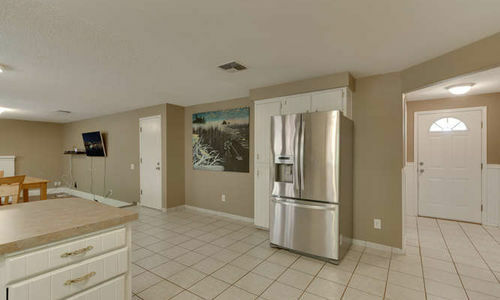 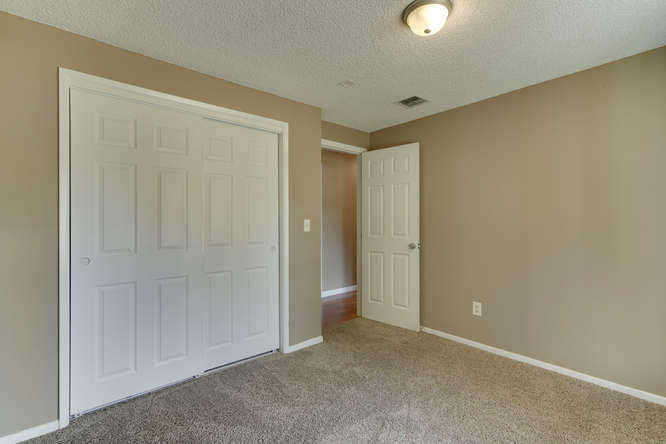 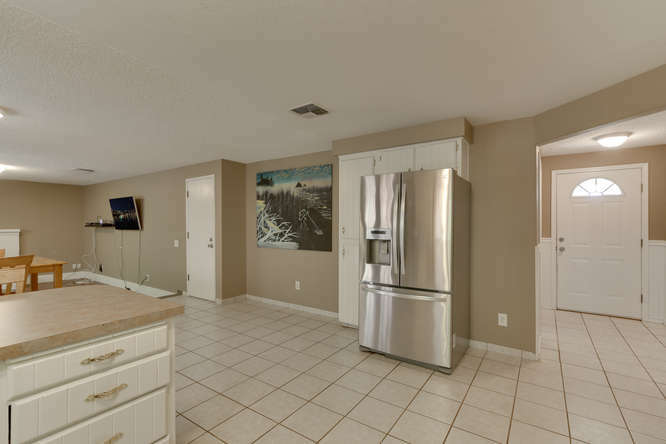 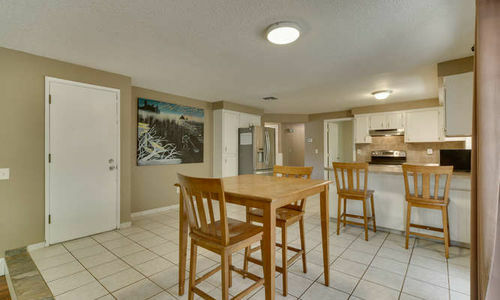 You will love the updated kitchen with stainless steel appliances, a pantry and tile floors. 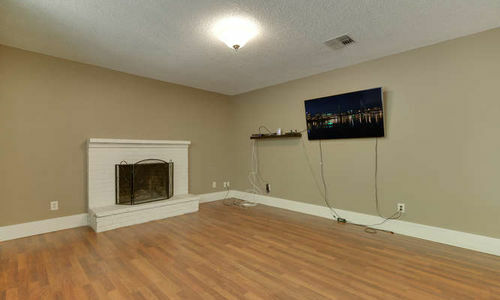 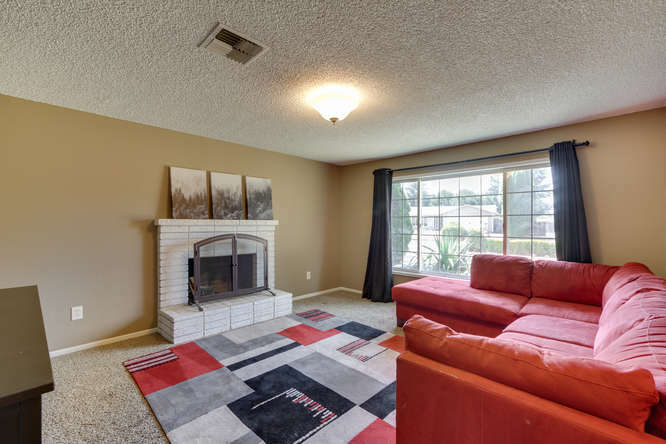 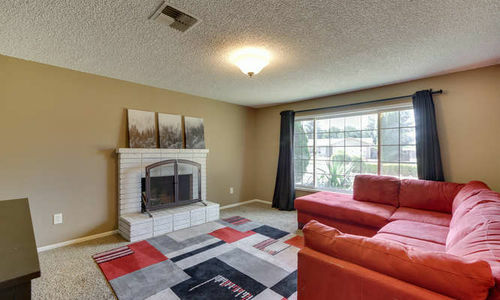 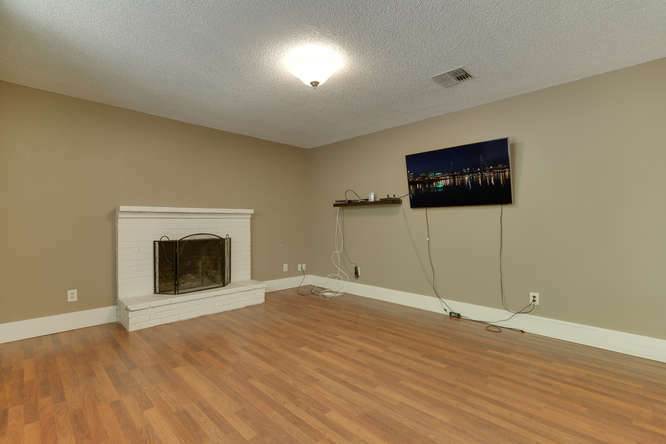 The home features separate family and living rooms each with a cozy, wood burning fireplace. 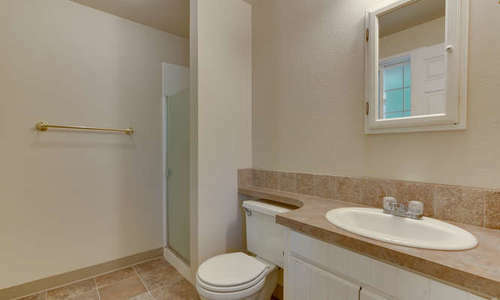 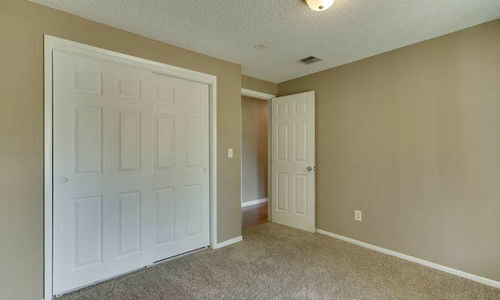 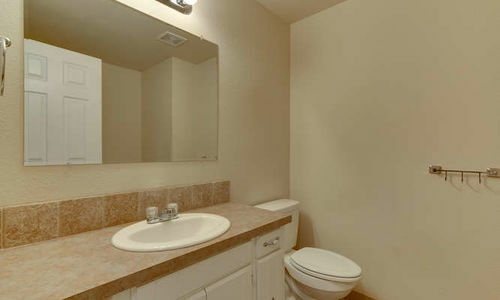 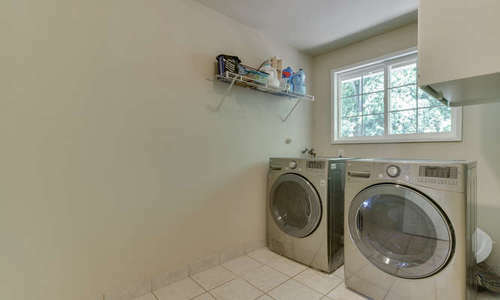 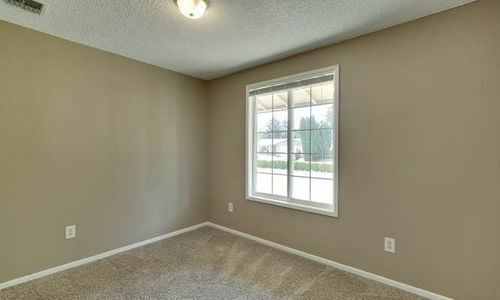 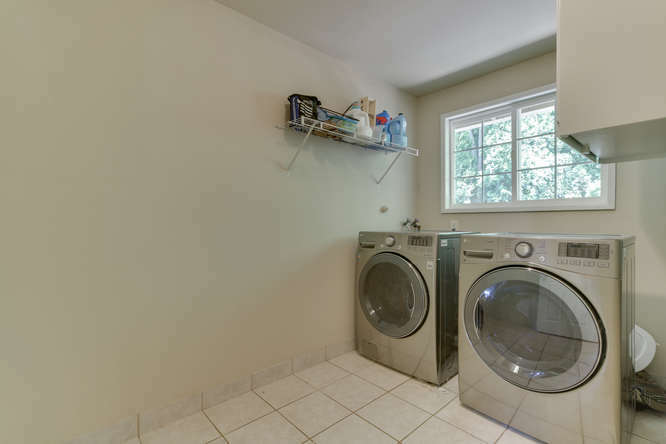 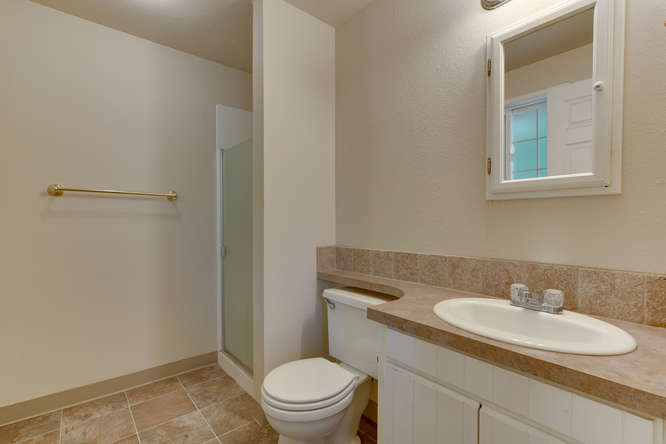 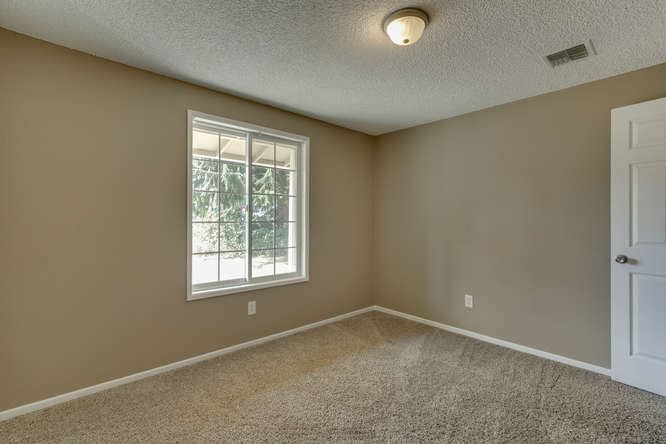 Don’t miss the extra large laundry room off the kitchen. 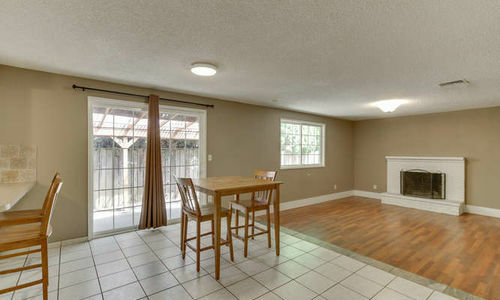 This home would make a wonderful starter or investment property. 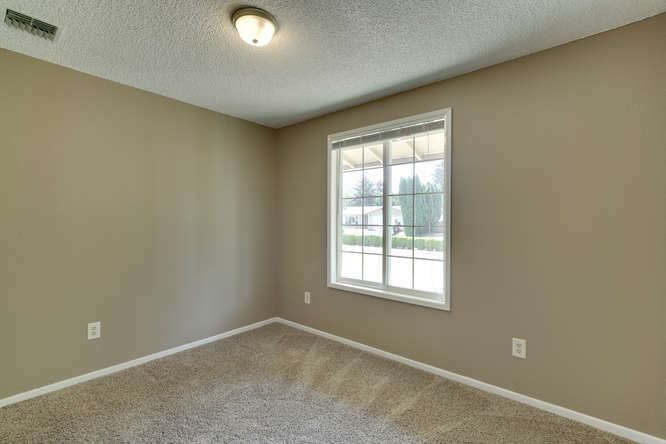 Great central location near shopping, schools and parks. 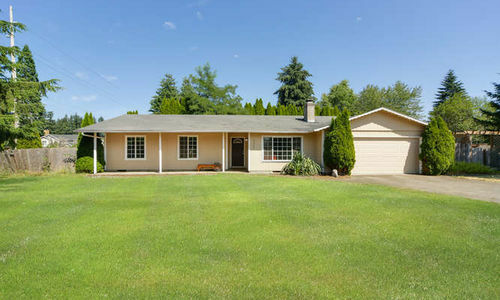 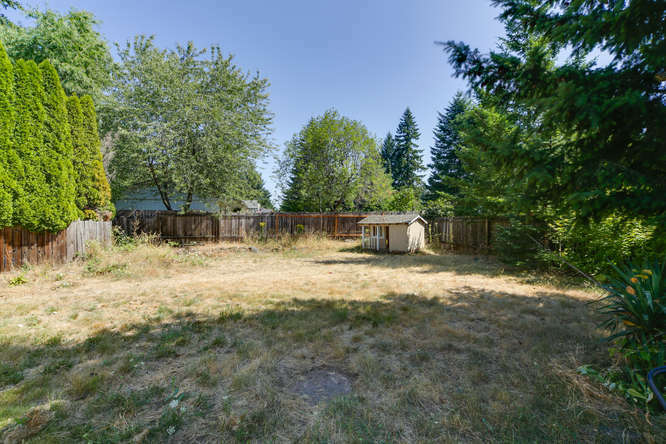 Contact one of our agents below for a private showing of 3817 NE 143RD AVE in Vancouver, WA today!